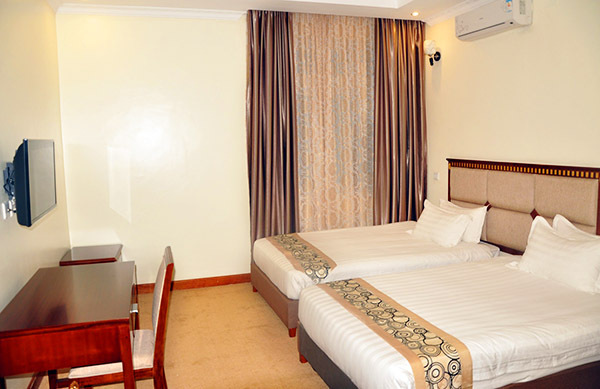 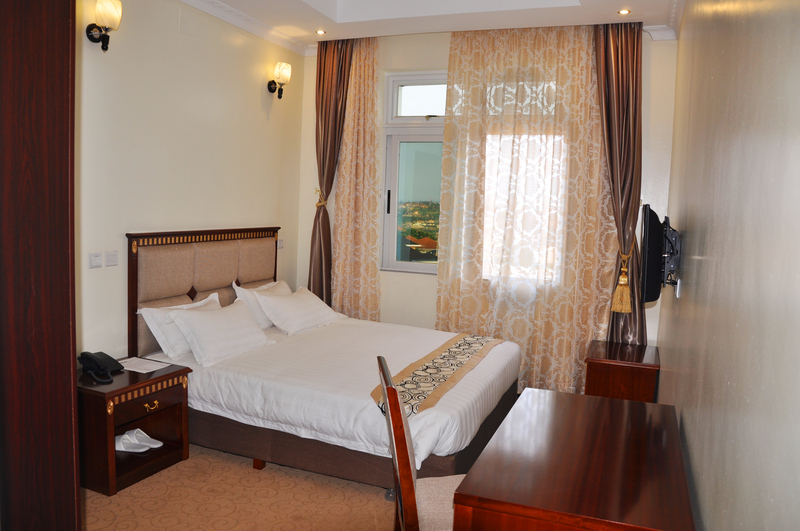 The hotel has standard rooms, Twin rooms, Junior Suites and Executive Suites. 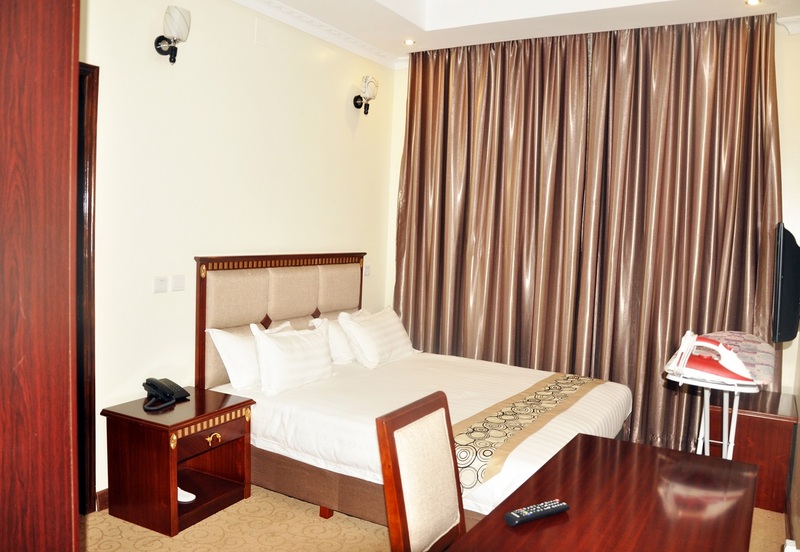 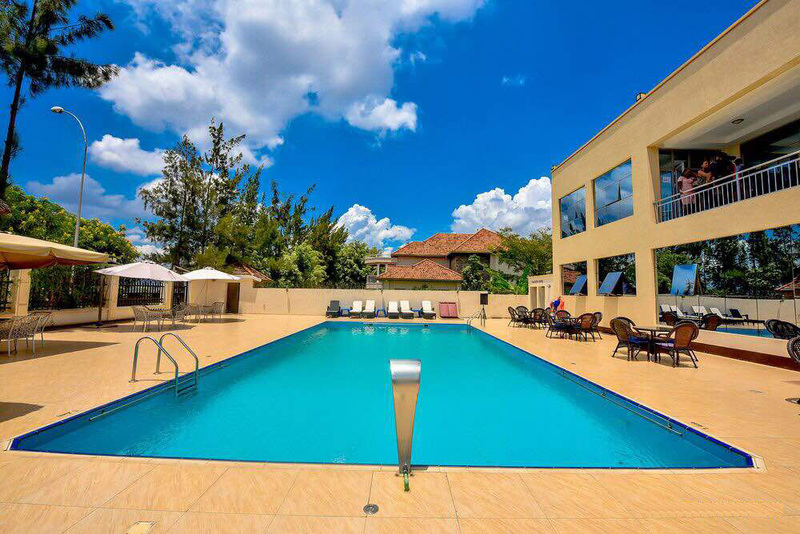 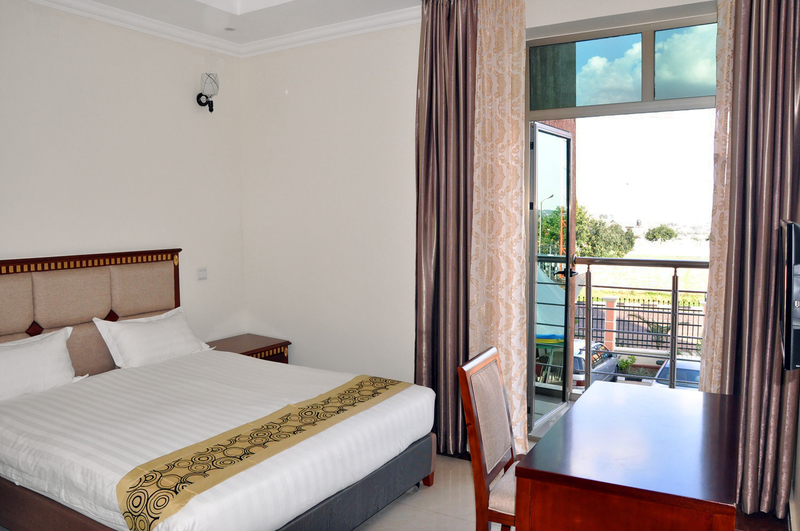 The Executives suites has two bedrooms, a large sitting room and a fully equipped kitchenette. 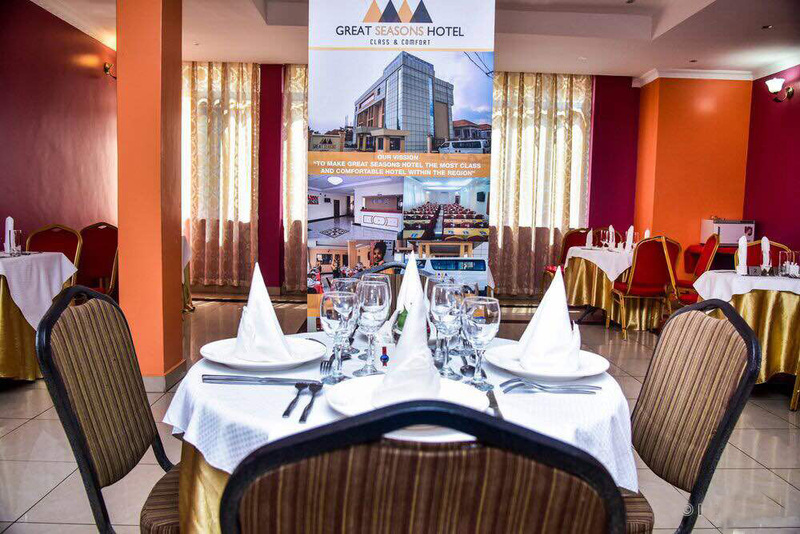 Our restaurant offers a selection of international cuisine and healthy meals delivered by good service and value for money. 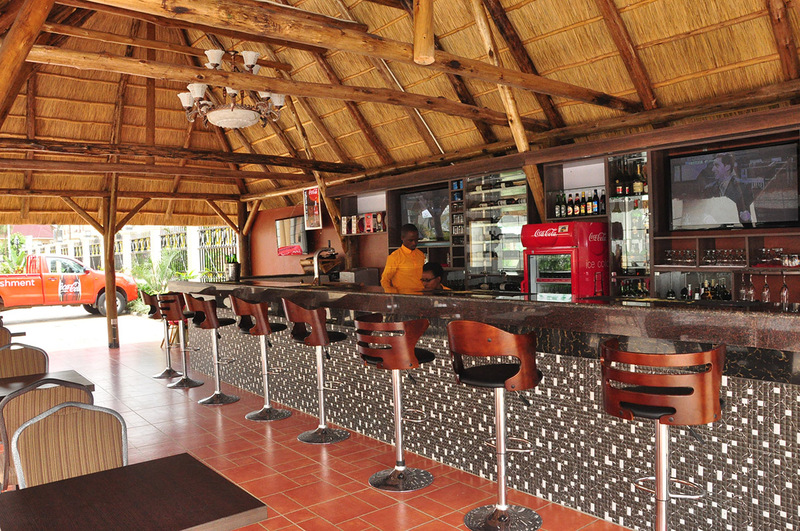 These make it an ideal place to relax at the end of a busy day.A delicious complimentary breakfast is served daily.The bar serves a wide variety of drinks including cocktails and offers complimentary internet access. 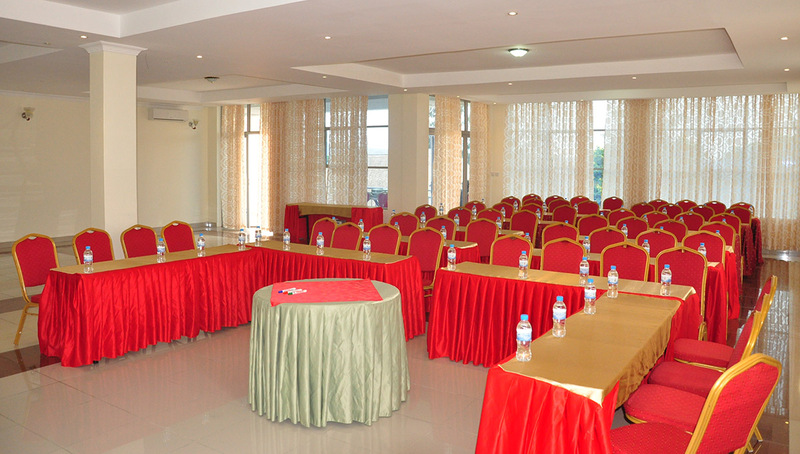 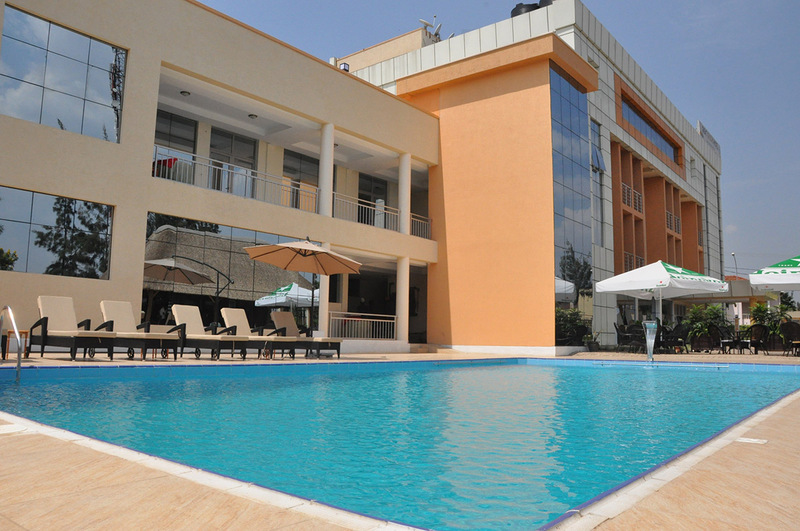 The hotel boosts a conference hall with a capacity of 80 pax per seating. 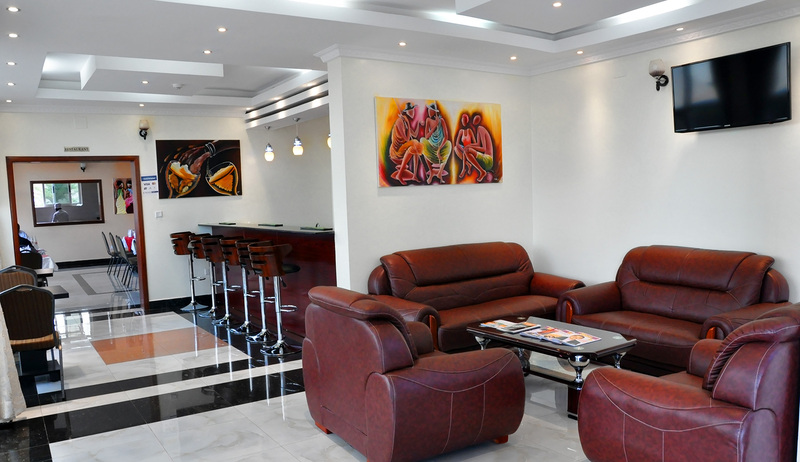 We offer free airport transfer services to our guests. 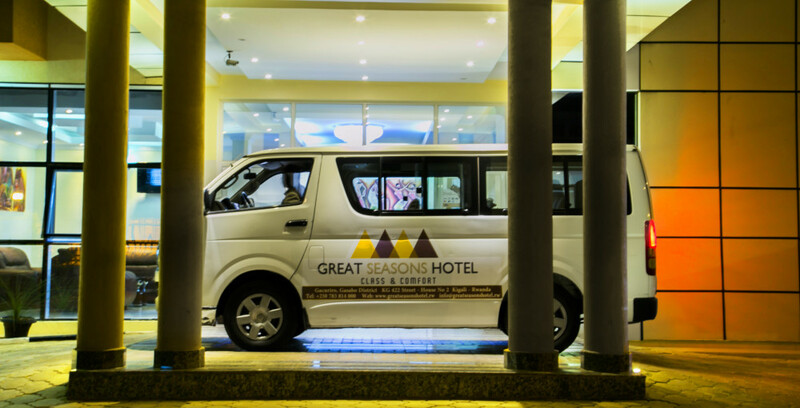 Town shuttle can be provided upon request. 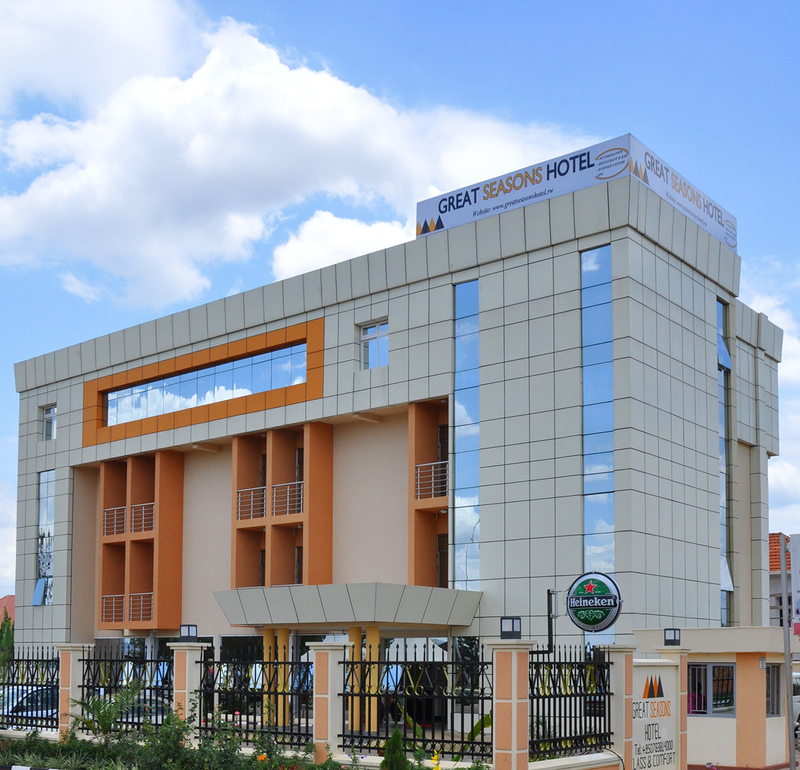 © 2015 Great Seasons Hotel.